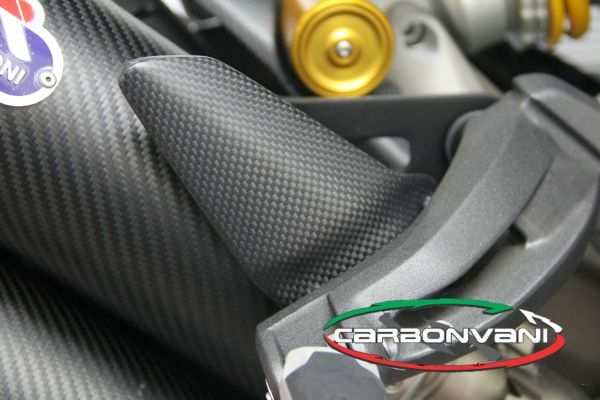 Made by Carbonvani… If you want to turn your passion into something unique Carbonvani is the right choice. 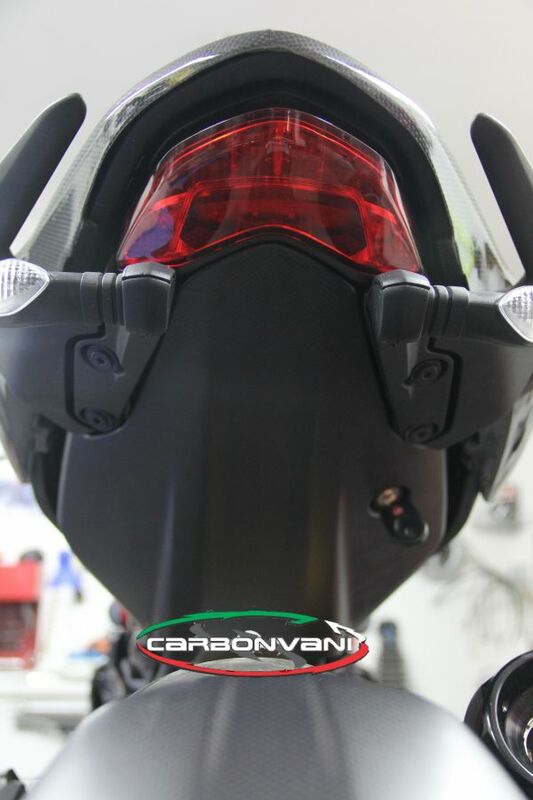 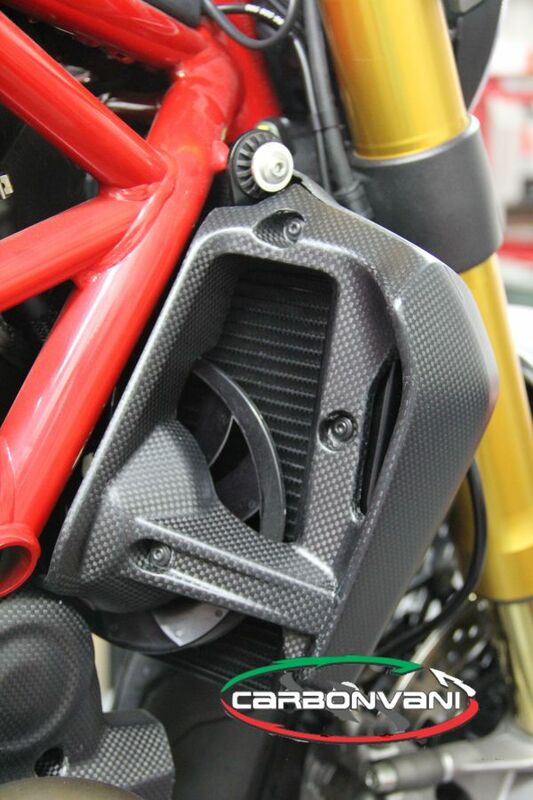 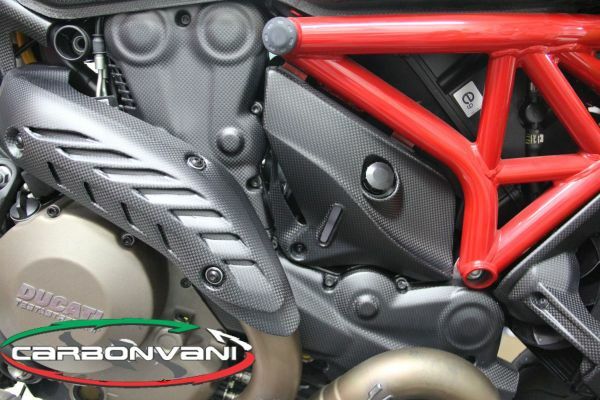 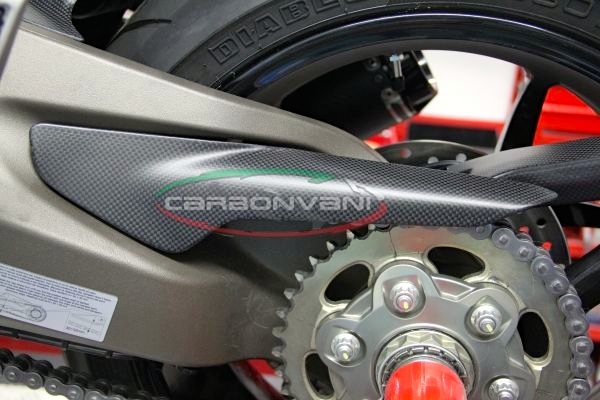 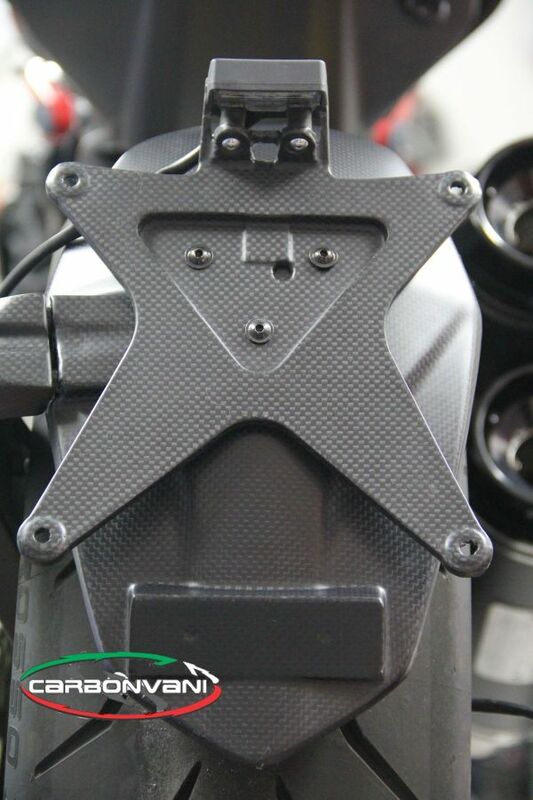 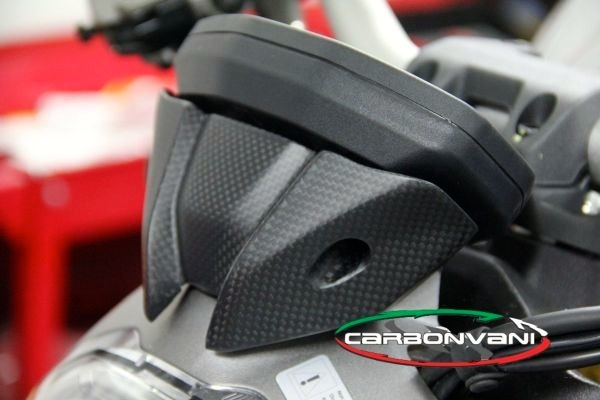 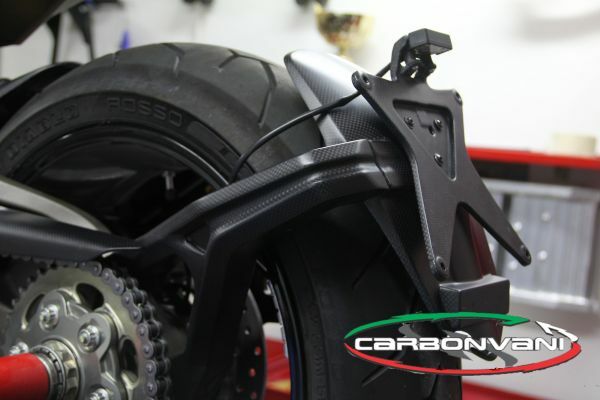 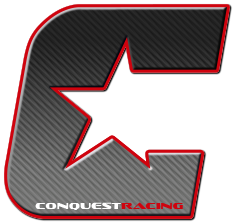 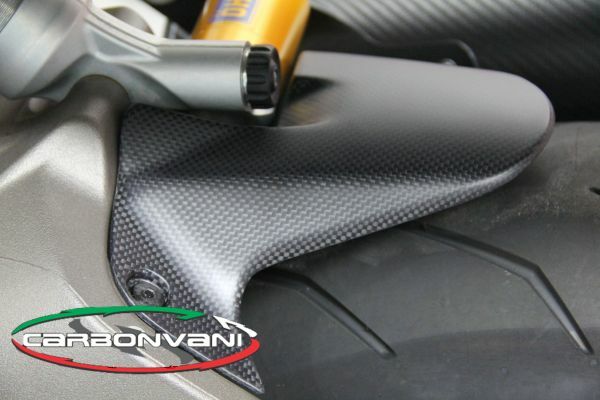 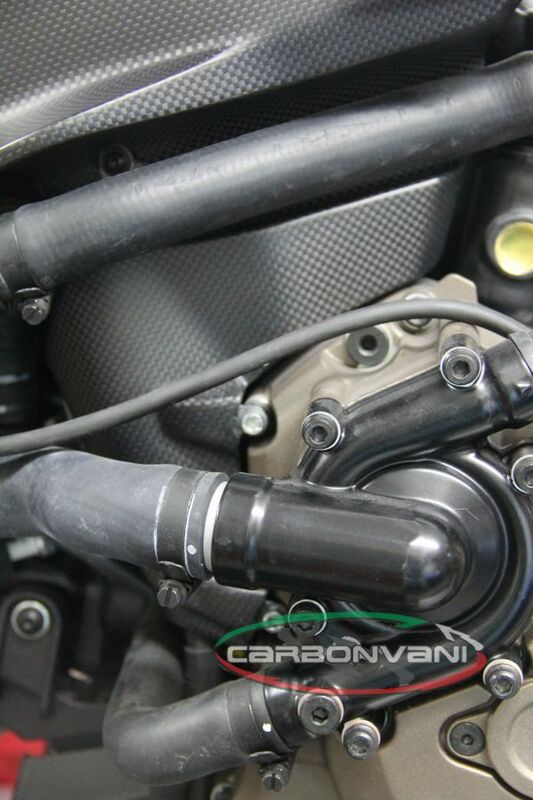 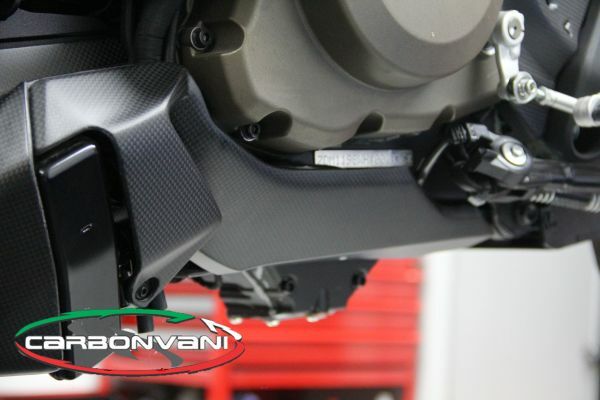 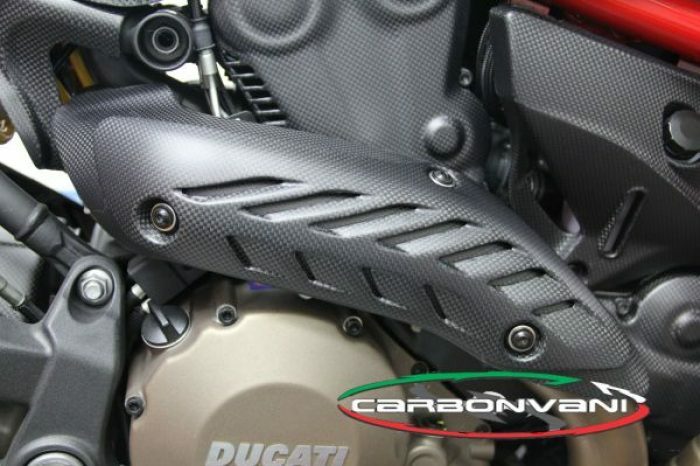 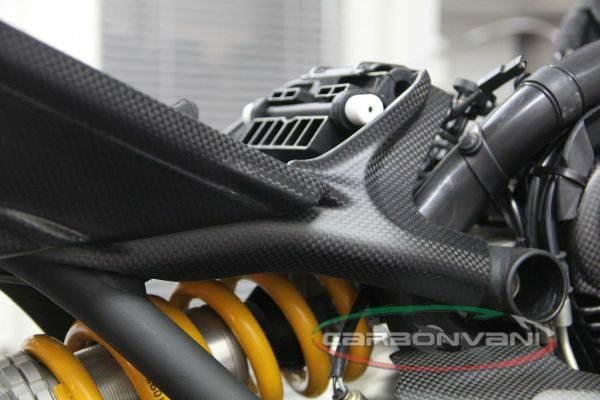 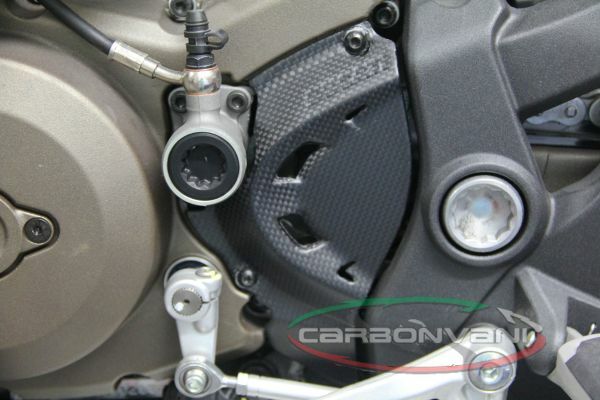 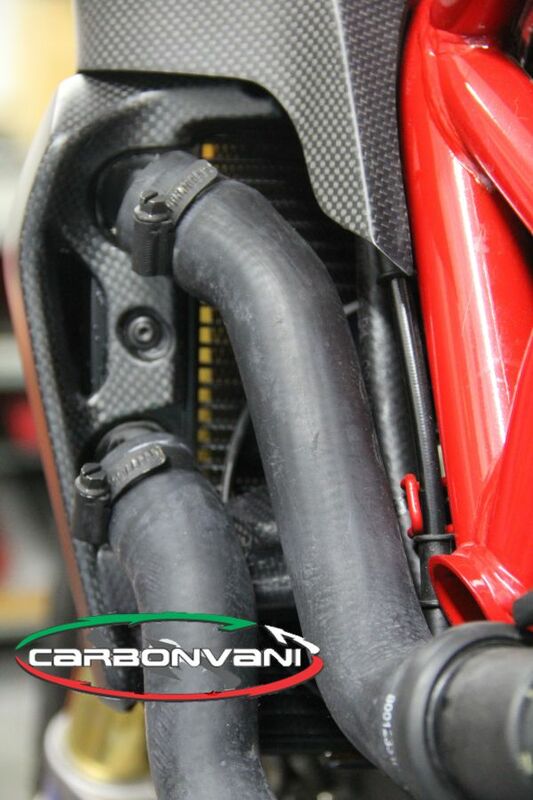 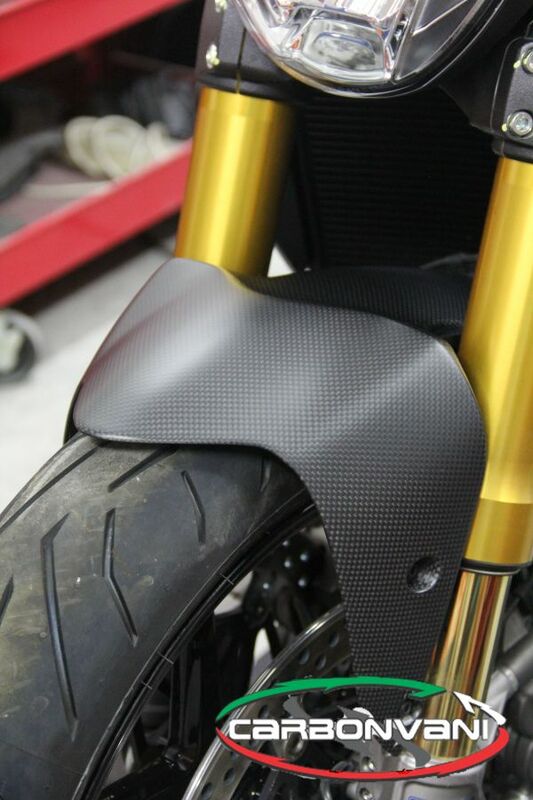 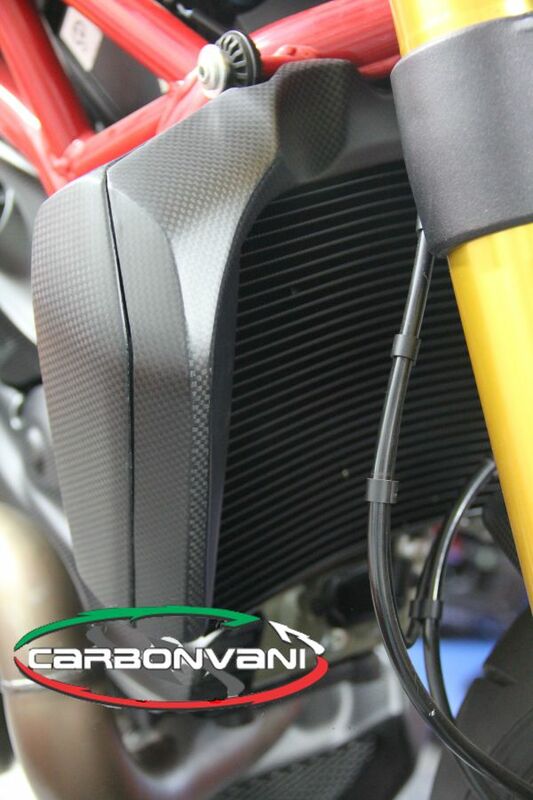 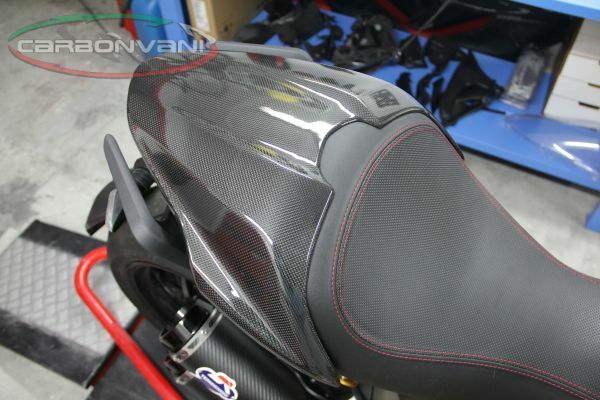 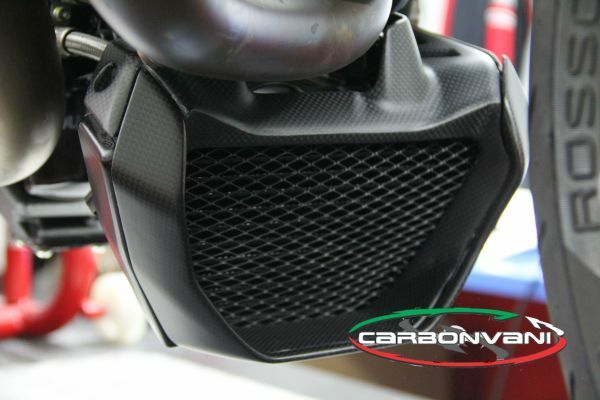 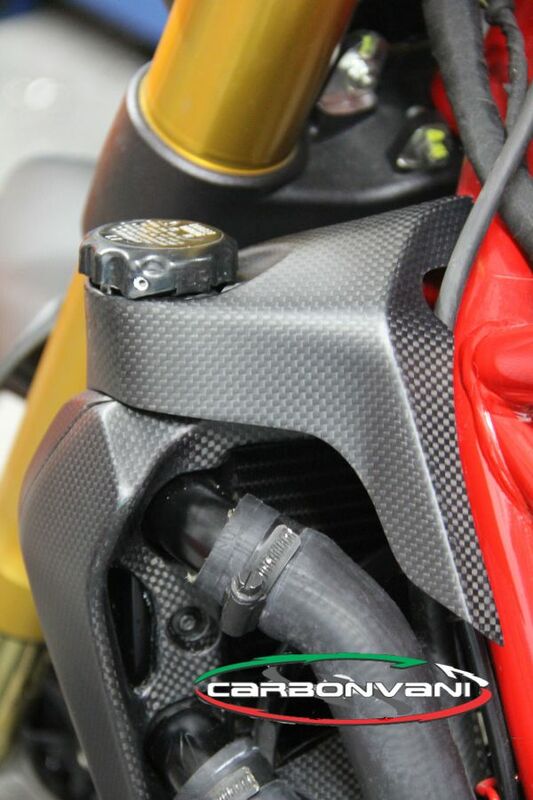 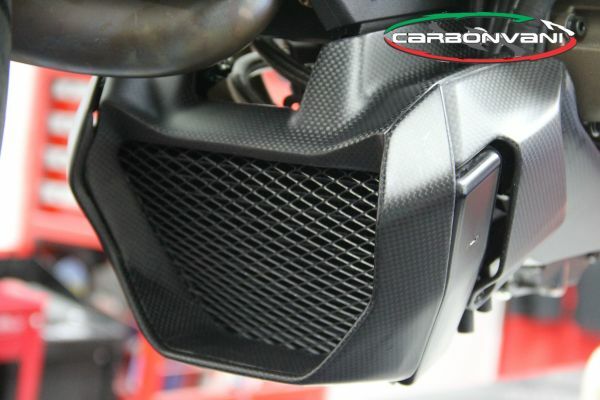 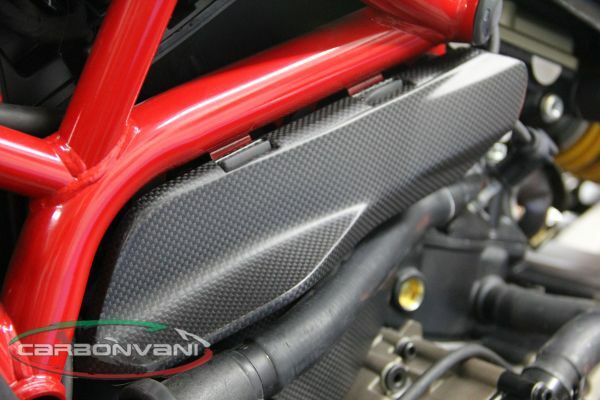 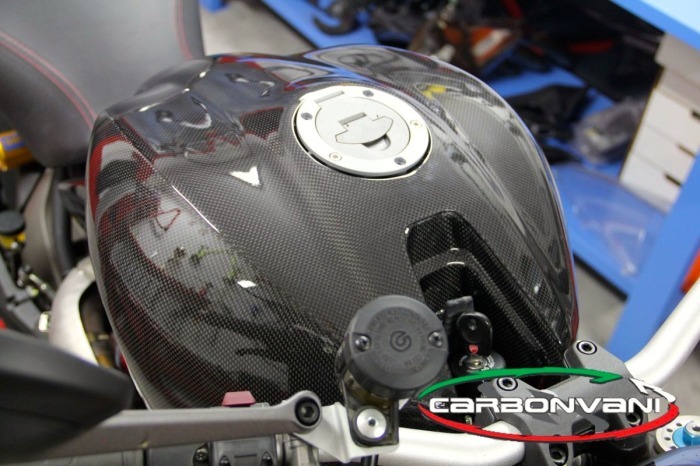 We produce Full Carbon Fibre components for Italian motorcycles , cars and boats. 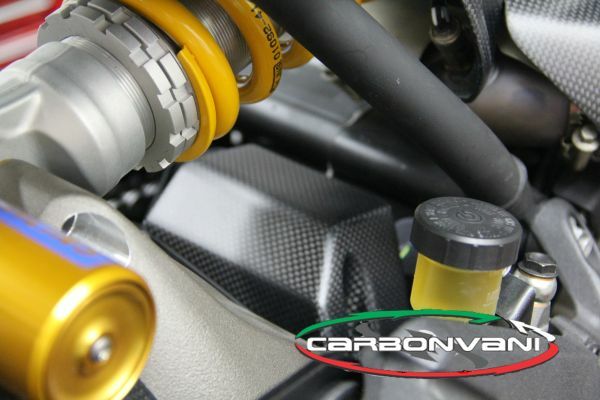 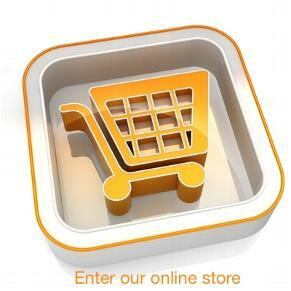 Technological innovations, greatest care to details are the Carbonvani trademark. 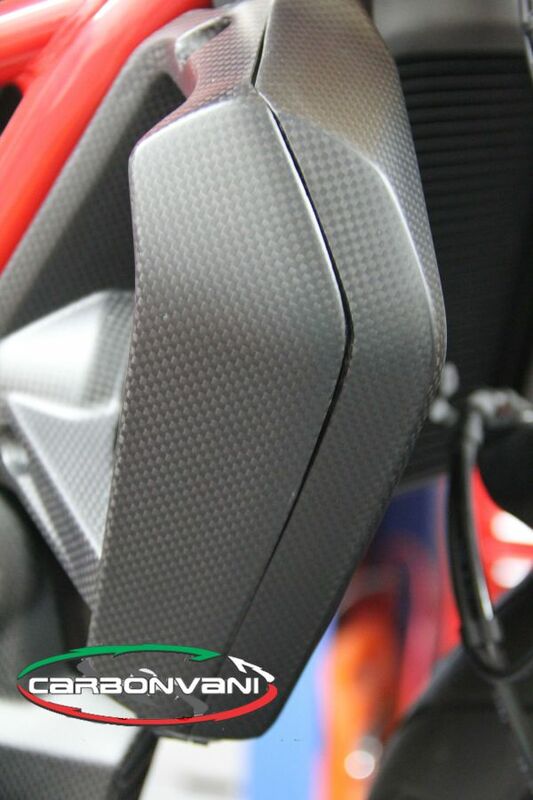 Object of our research is to produce highest quality components adding advanced technologies to an high handmade capacity. 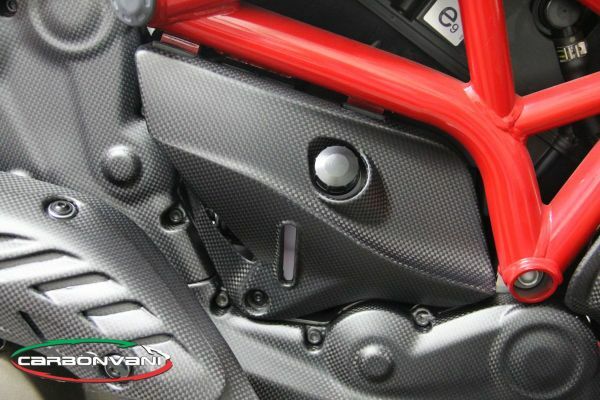 All production is Made in Italy, from models to the end finishing, we realise your dream.